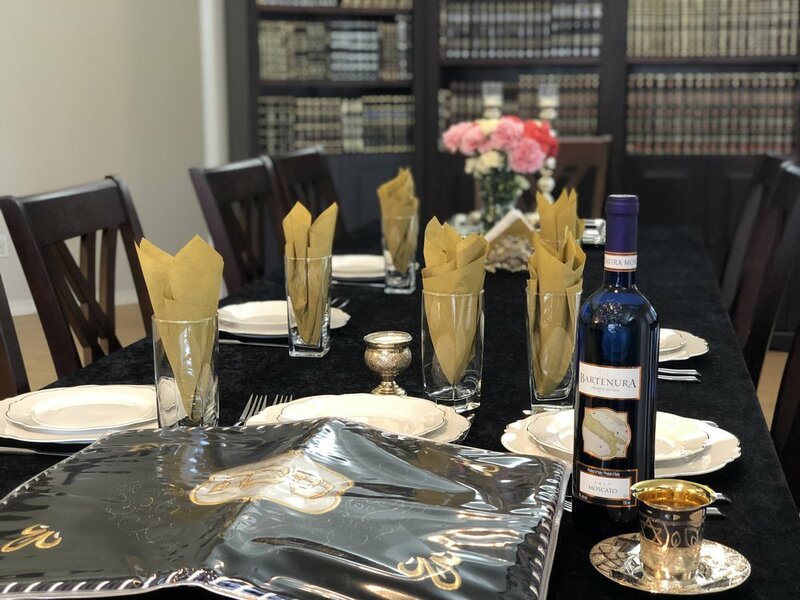 Every Friday night we have a short Kaballat Shabbat service followed by a tasty Shabbat dinner. Once a month there is a big Shabbat dinner, where many Jews from across town join in for a lively delicious meal. Special occasions are best celebrated together! Join us as we celebrate the Jewish Holidays and other events as a community. From the solemn High Holidays, to our Grand Menorah Lightning, to the most awesome Purim Feast! Join family and friends as we celebrate together. Jewish women are the foundation of the Jewish home. Every month Jewish women join together for a social Jewish experience in a nice warm atmosphere.